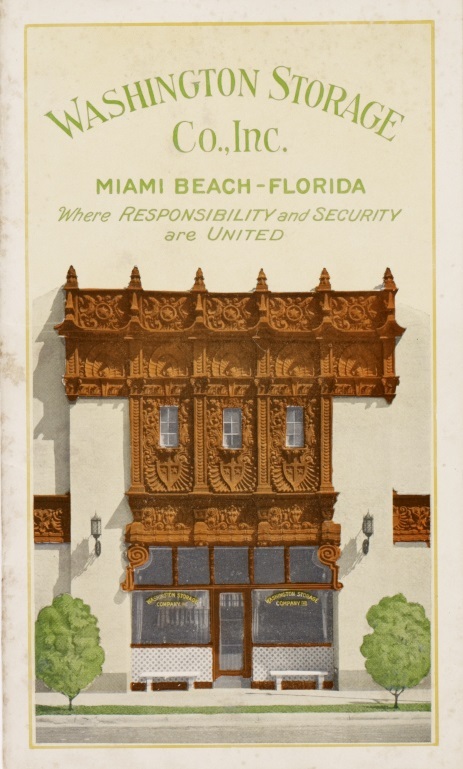 This past Monday, Herb Sosa organized an insider tour of The Wolfsonian museum for members of American Excursionist, the leading inbound tour operator for the United States. 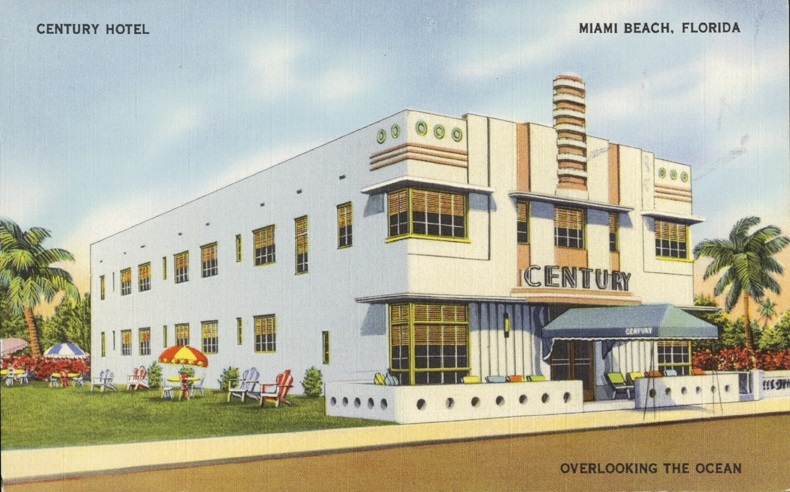 The group was in town to attend the preeminent luxury travel conference and trade show in the United States, LE Miami, which celebrated the collision of luxury and contemporary. 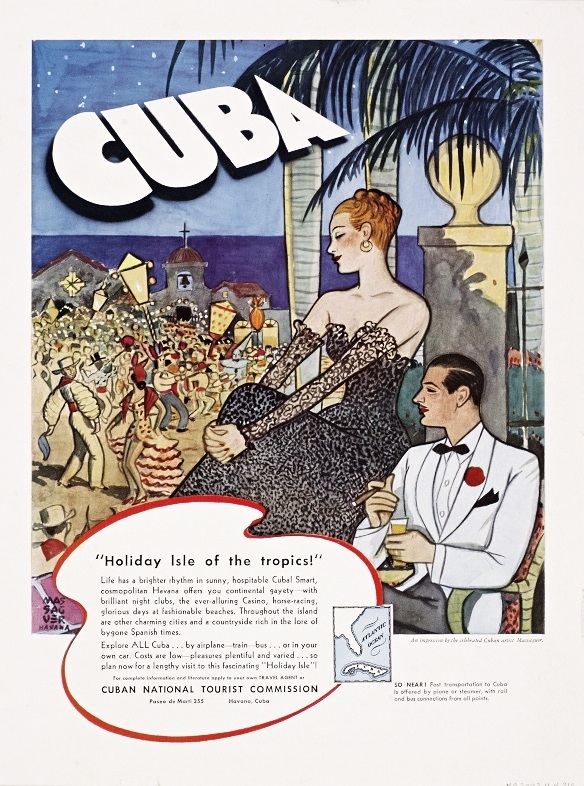 The conference was focused on defining the latest developments in fostering a more creative tourist and travel experience by connecting high-level buyers with a curated crowd of nonconformist travel brands. 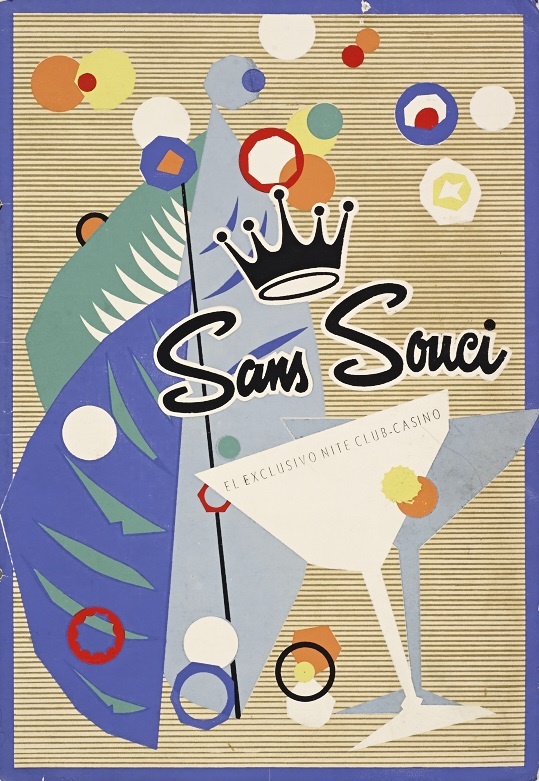 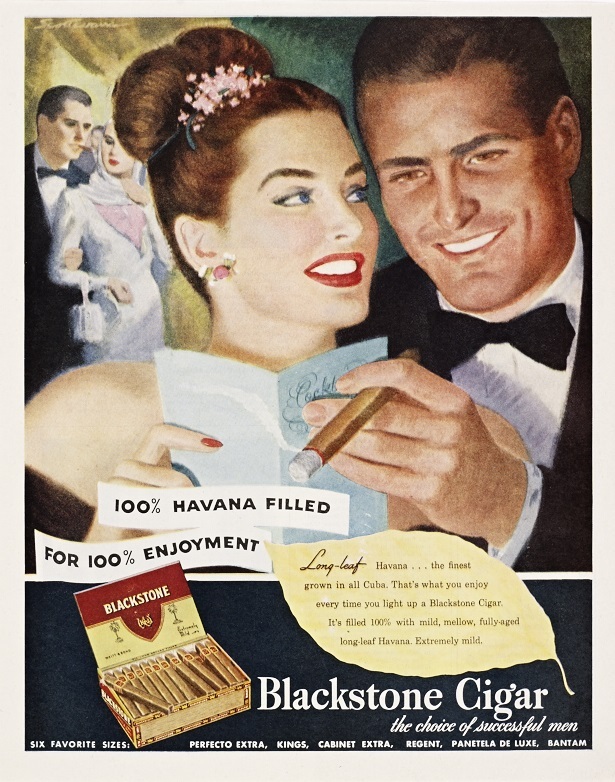 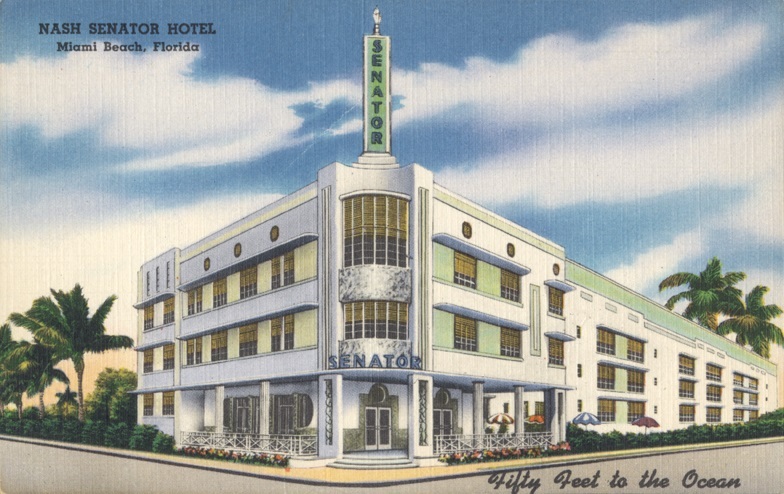 After organizing immersion tours of Little Havana and Downtown Miami, Sosa’s group explored the hedonistic playground mecca that is South Beach, with its rich history, its beautifully preserved and enhanced Art Deco architecture, its penchant for chic design and food culture, and its hedonistic party atmosphere. 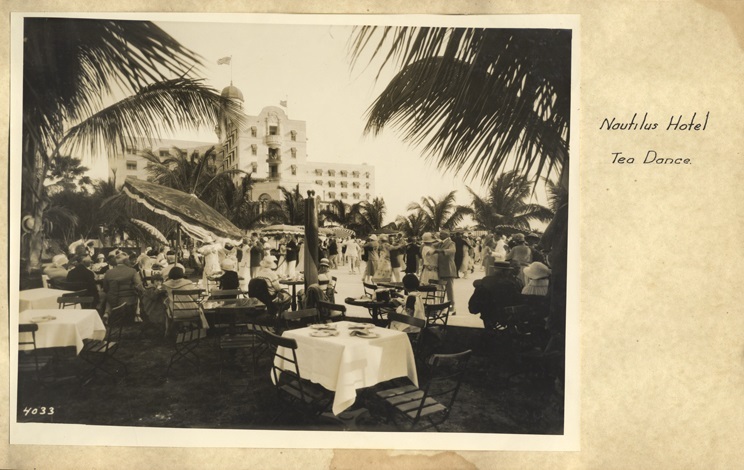 Miami Beach will be celebrating its centennial anniversary this coming March, and from the start, real estate promoters and developers like Carl G. Fisher (1874-1939) marketed the barrier island as a spot where “rags-to-riches” nouveau riche socialites like himself and his young wife might escape the Northern winters and have an opportunity to bask in the sun while avoiding the stuffy atmosphere of Palm Beach. 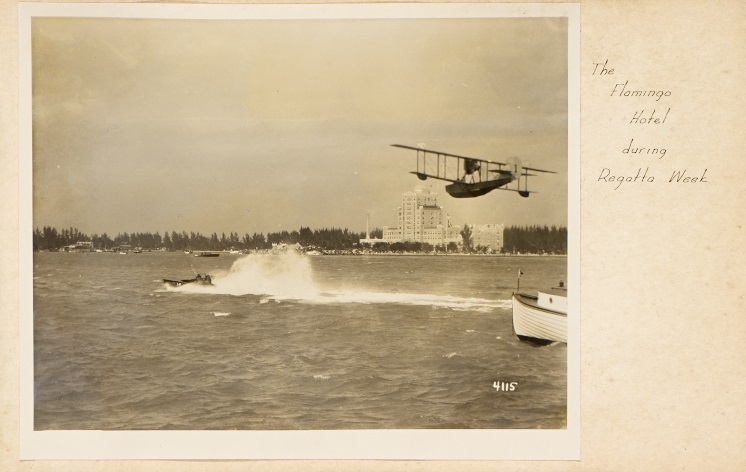 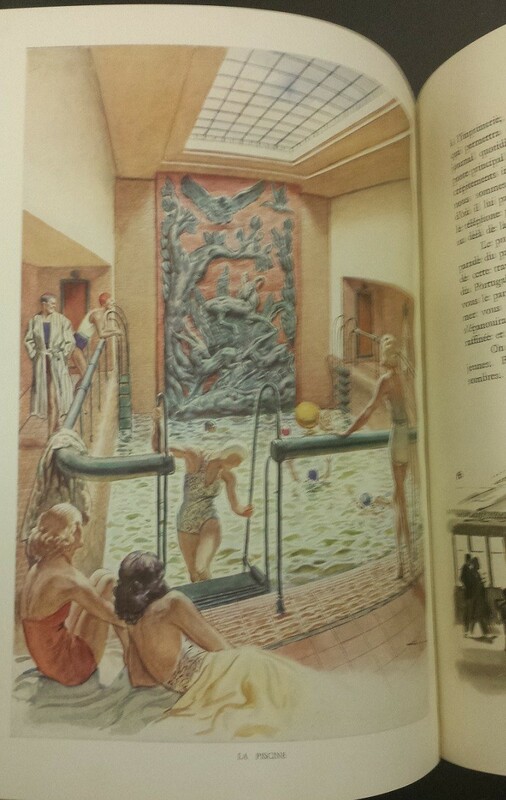 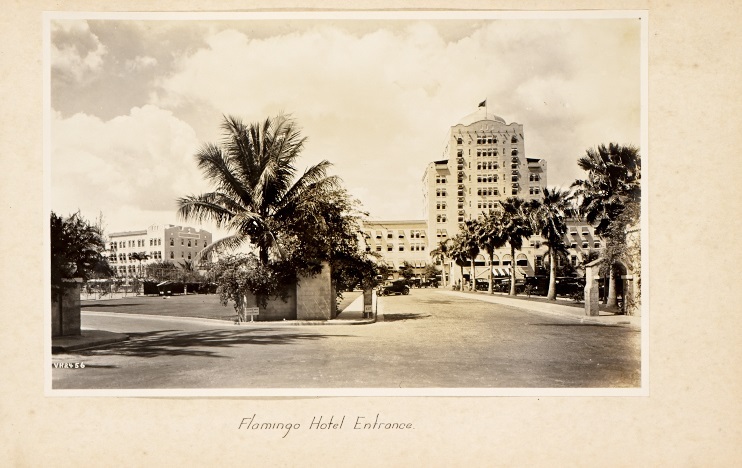 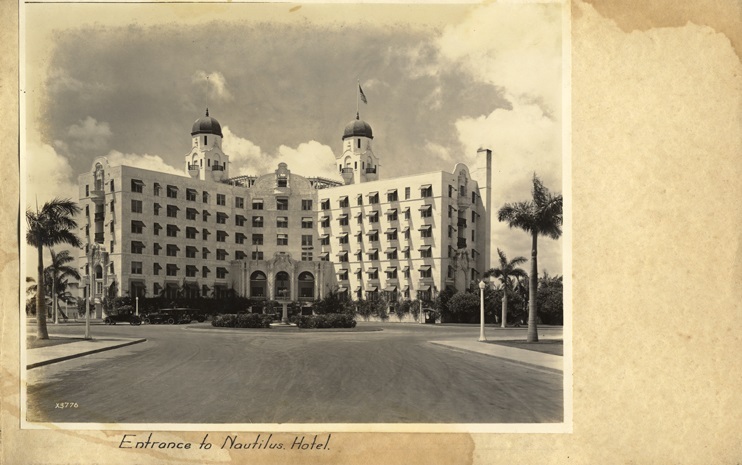 Fisher’s original vision for Miami Beach was not so very different from the Palm Beach model, with the construction of large and luxurious hotels in the Mediterranean-revival style, such as the Nautilus and the Flamingo. 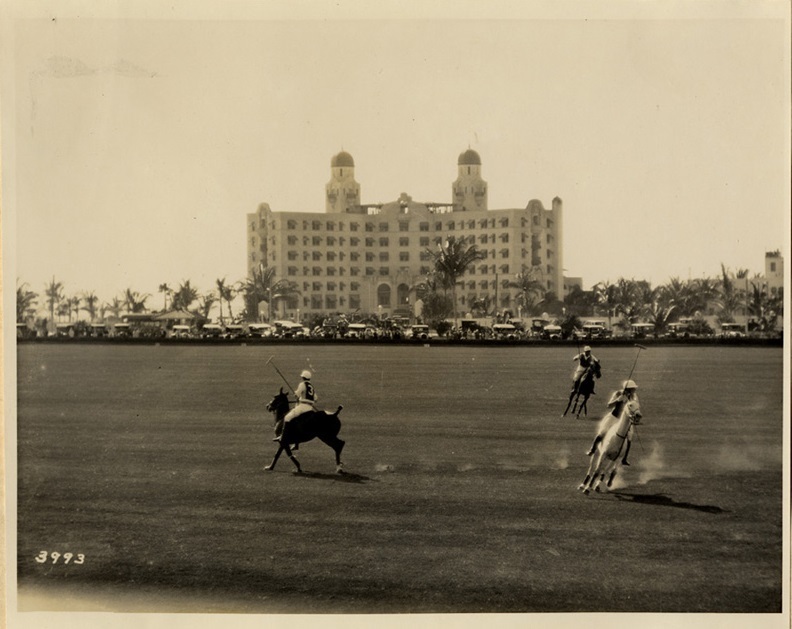 These hotels were designed to cater to the whims of a genteel clientele, offering such amenities as boat docks, swimming pools, golf courses, polo fields, and tennis courts on the grounds of the hotel. 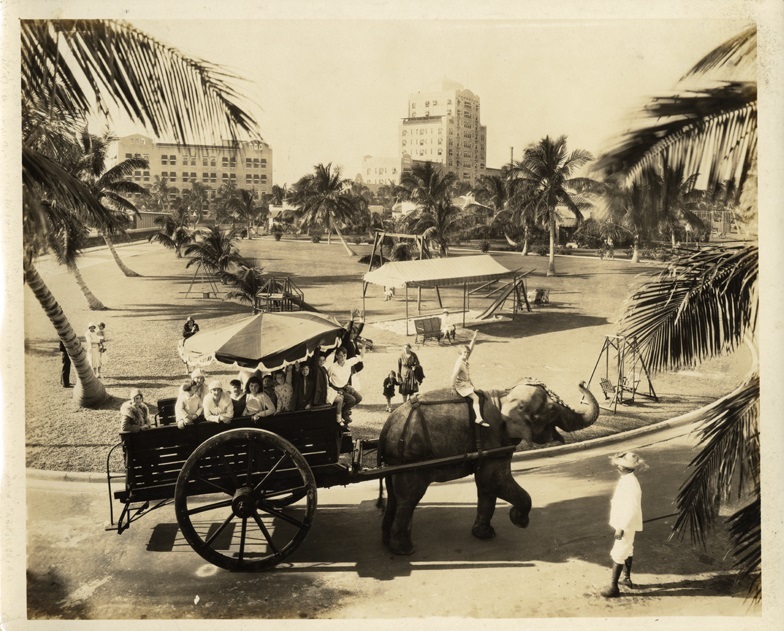 Entertainment for the guests in the largely undeveloped “city” included organized tea dances, yacht races and regattas, and gondola and elephant rides. 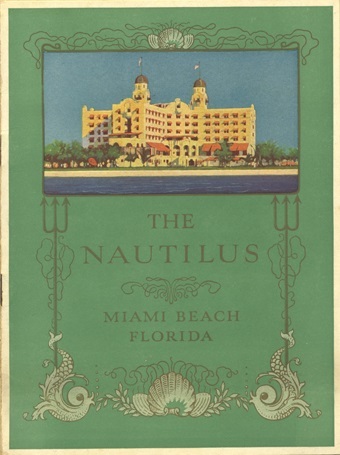 The land bust that followed the devastating and deadly Great Hurricane that hit Miami Beach in 1926 ended plans for a swimming pool addition to the Nautilus, bankrupted Fisher, and ultimately resulted in the bulldozing of his grand hotels and a shift in construction during the 1930s and 1940s to the more streamlined Art Deco hotels preserved to this day. 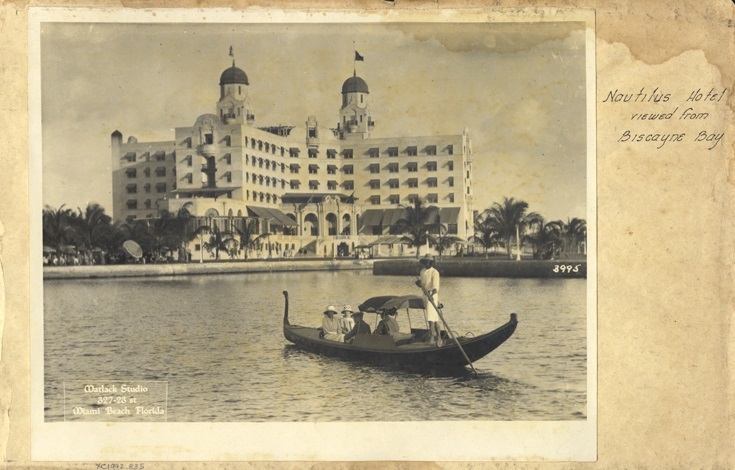 Located in the old Washington Storage building, (one of the last Mediterranean-revival style buildings constructed in what later became the heart of the historic Art Deco District), The Wolfsonian-FIU is no stranger to luxury travel. 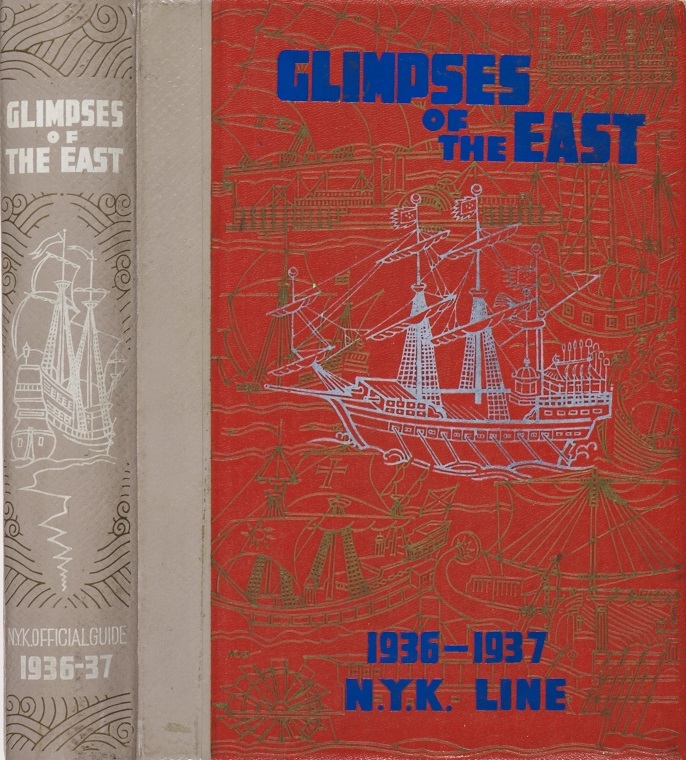 The museum and rare book and special collection library includes incredible (and growing) collections of art and artifacts documenting the luxury tourist trade spanning the globe from the mid-nineteenth century through the mid-twentieth century, and in the case of ocean liner and cruise industry, all the way up to the present. 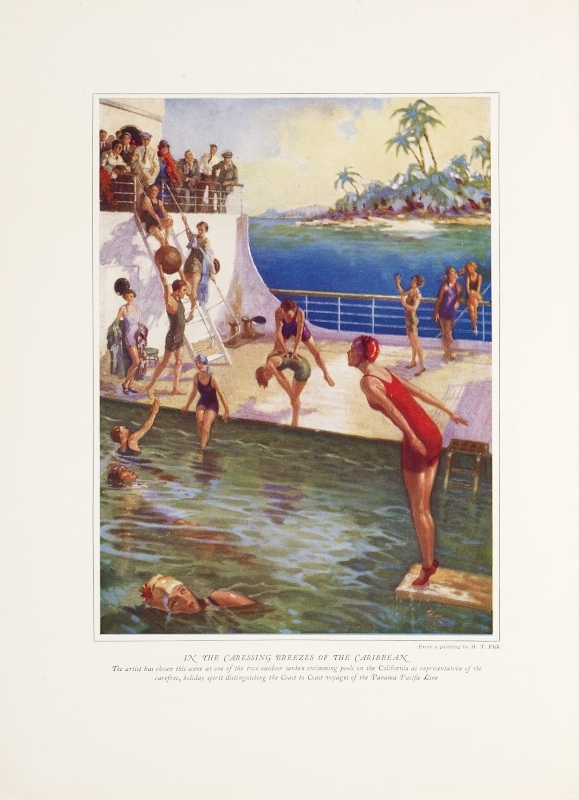 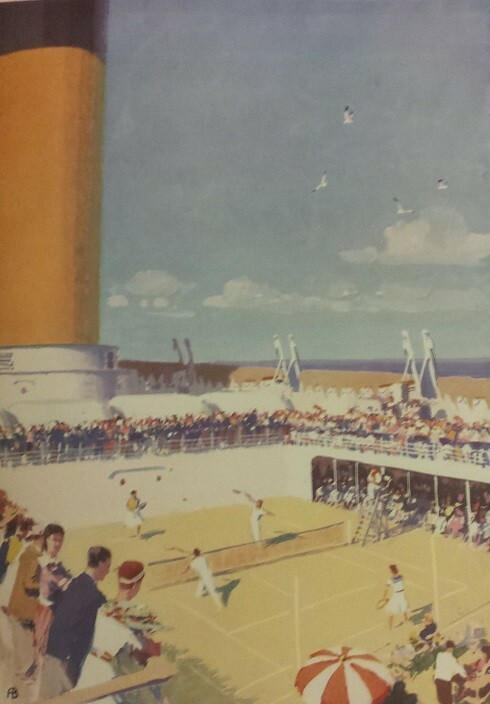 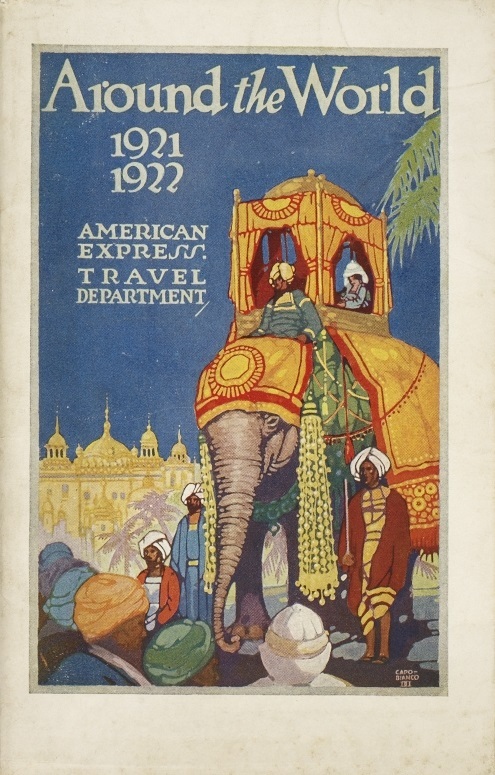 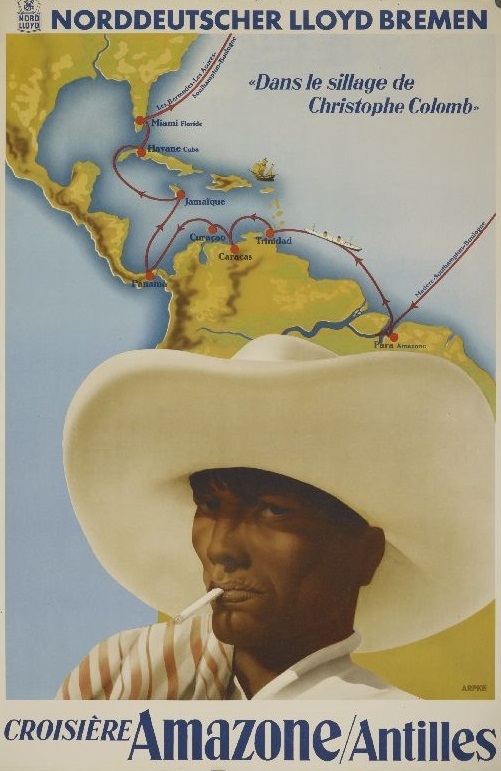 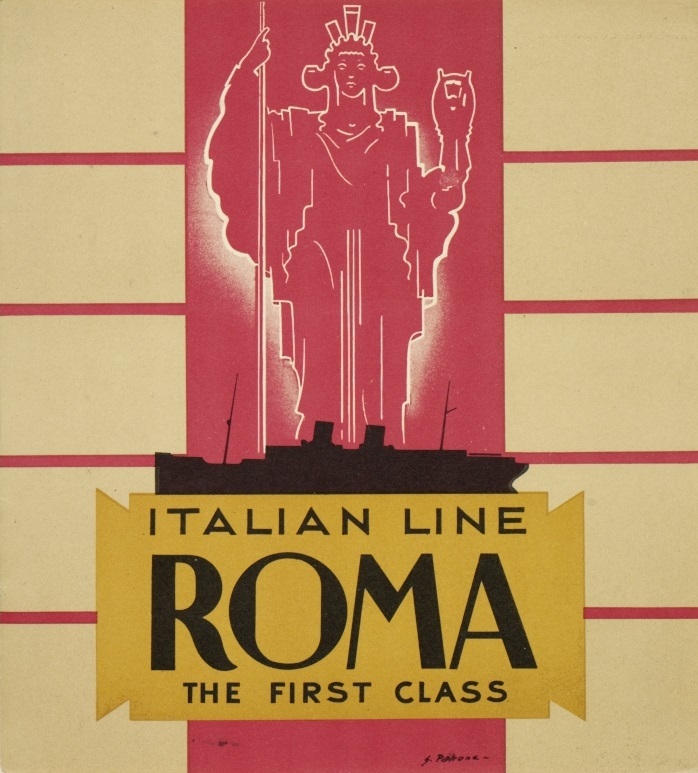 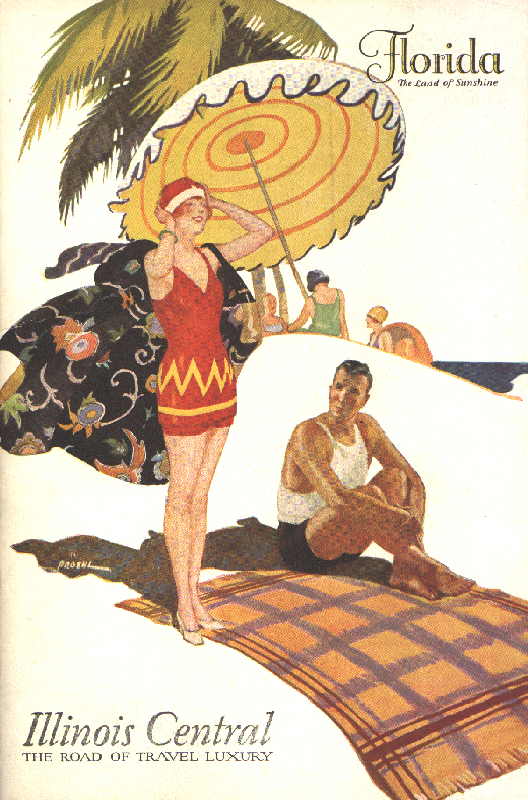 Our tourist trade collection includes hundreds of travel posters, thousands of travel brochures and advertisements, and tens of thousands of printed materials promoting travel aboard ocean liners and cruise ships. 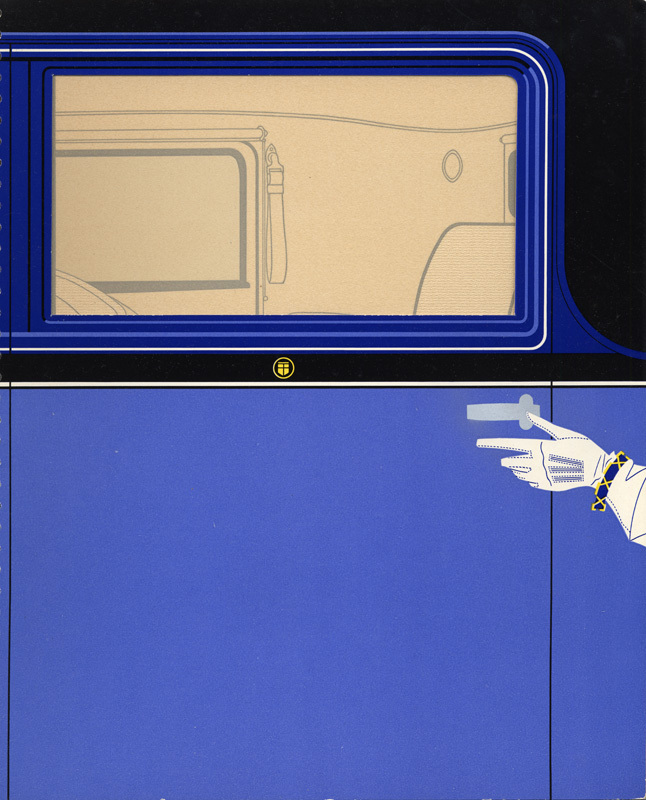 As our founder, Mitchell Wolfson, Jr. was fond of trains and traveled extensively in the 1980s by railway car, it is only natural that the Wolfsonian library holds a great deal of materials documenting travel by train. 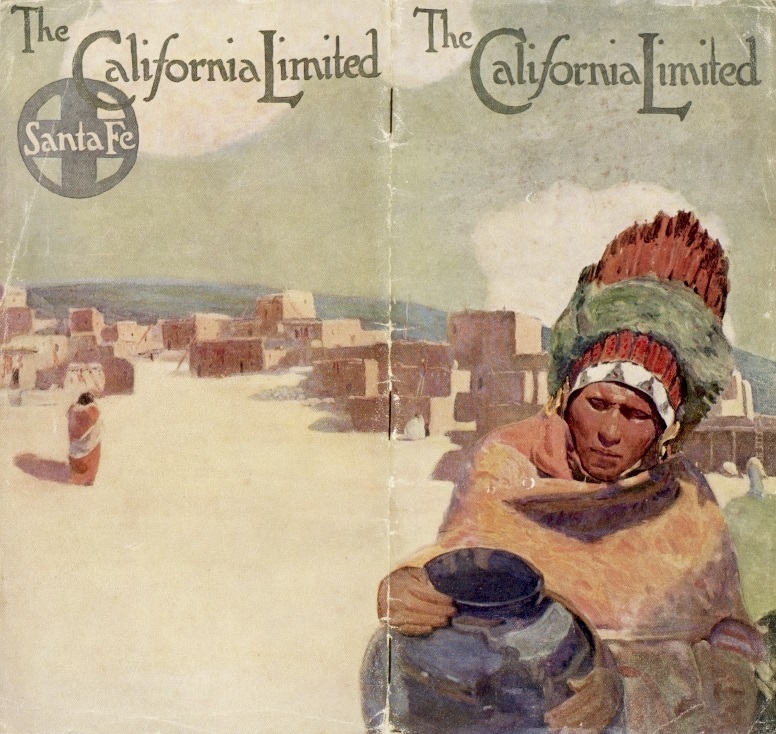 The library has a decent number of brochures for the Santa Fe line, as well as calendars published by the Empire Builder, both of which marketed their routes with illustrations of “exotic” Pueblo and Blackfeet Indian peoples. 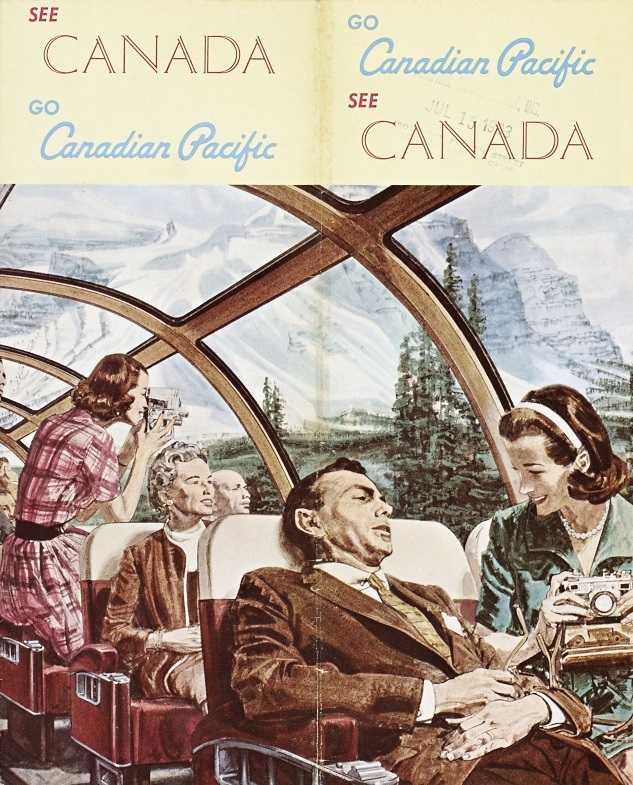 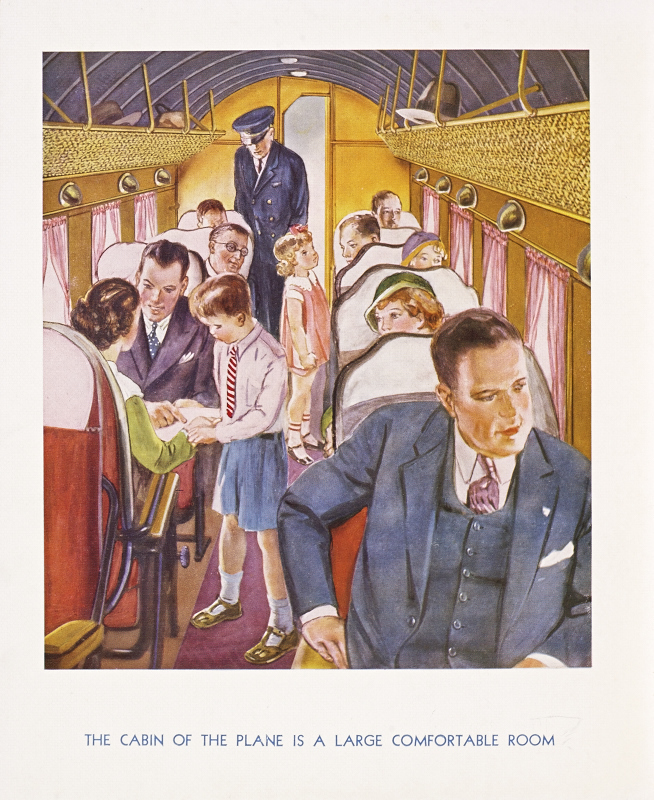 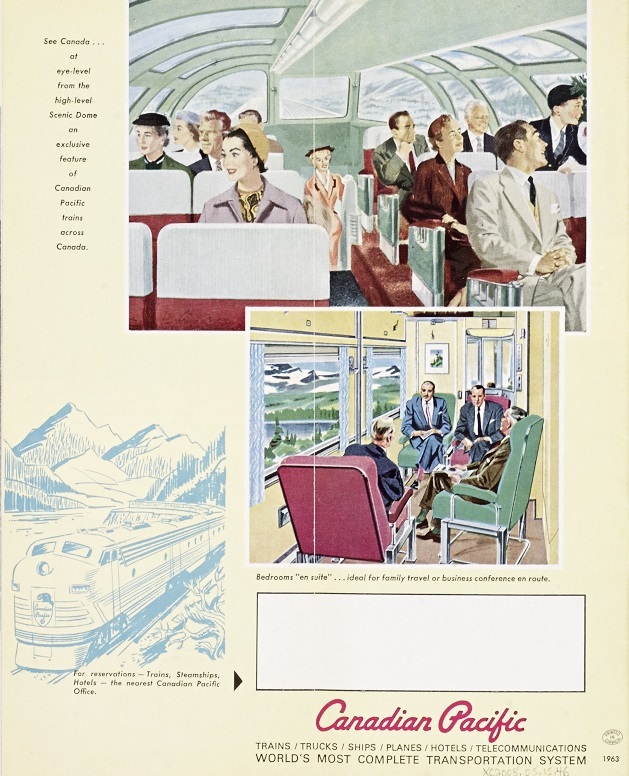 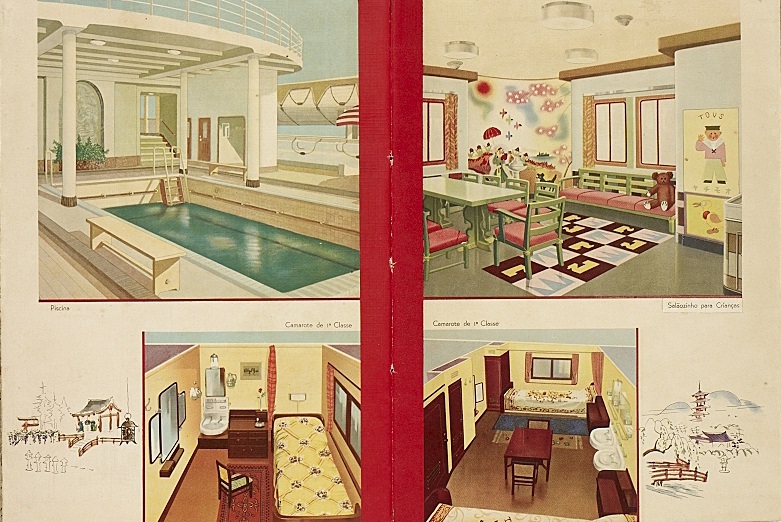 Canadian Pacific used illustrations of passengers seated aboard streamlined, domed trains to advertise their comfortable and luxurious accommodations. 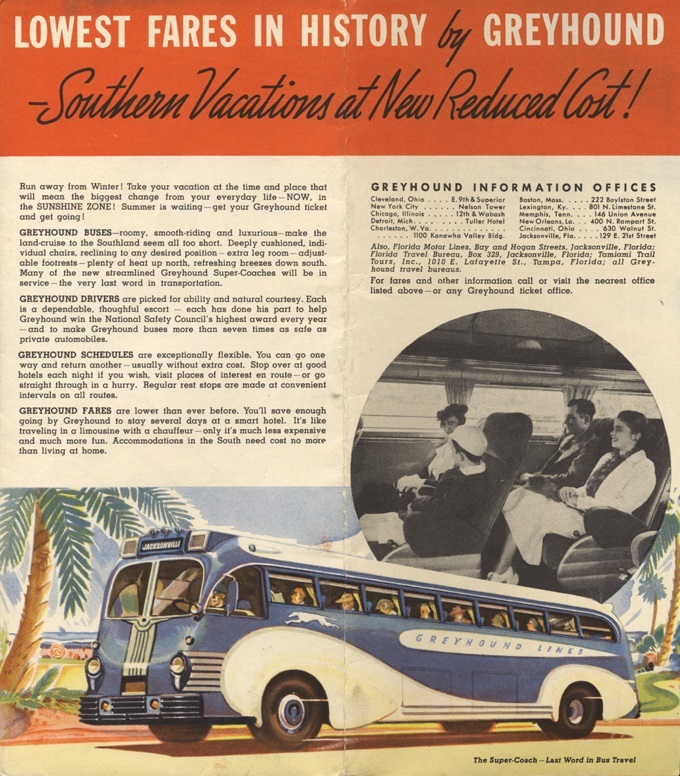 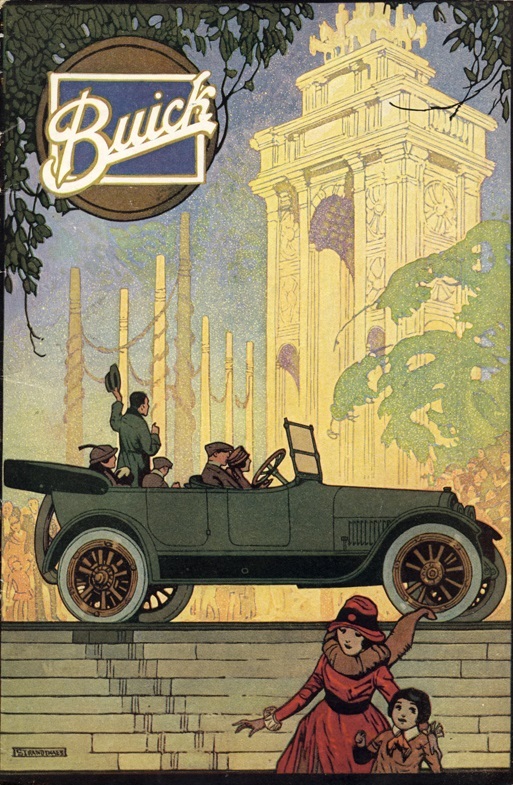 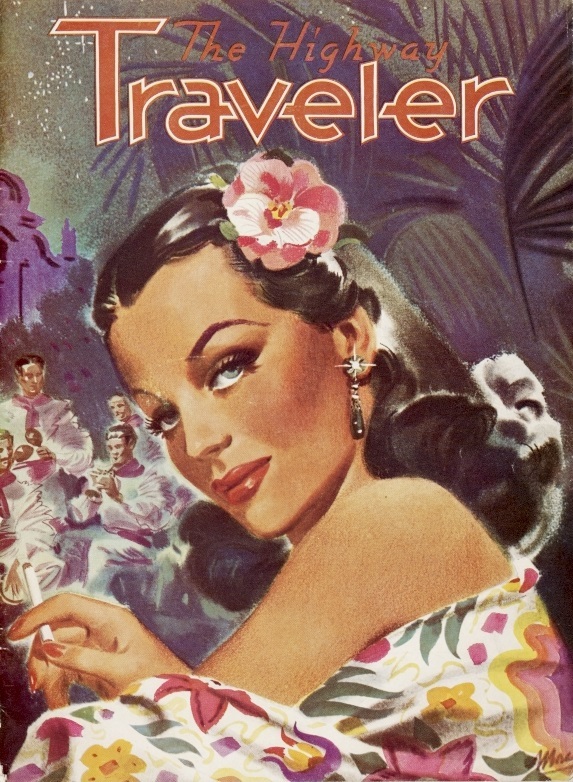 While today travel by bus is not generally accounted as luxury travel, in an earlier era travel by coach or sightseeing bus was sometimes marketed as such, especially for wealthy elderly patrons less interested in driving themselves or frugal travelers preferring to spend their vacation money on their hotel stay. 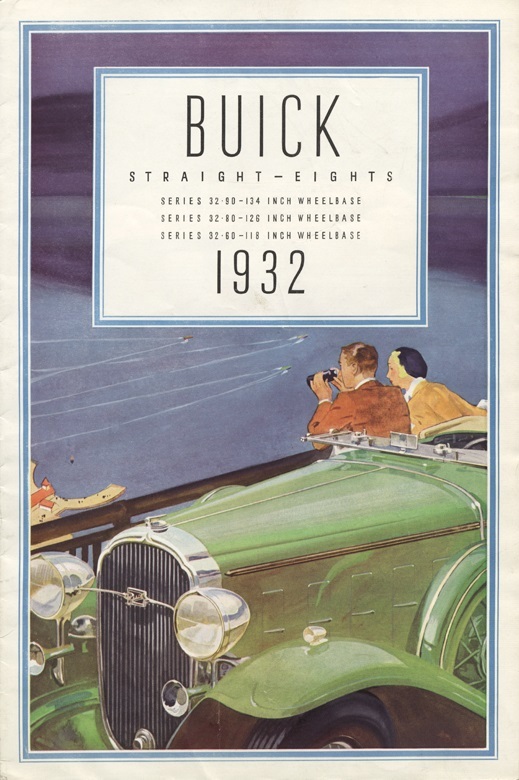 Of course the truly well-to-do often preferred to drive their own automobiles or be chauffeured by a personal driver. 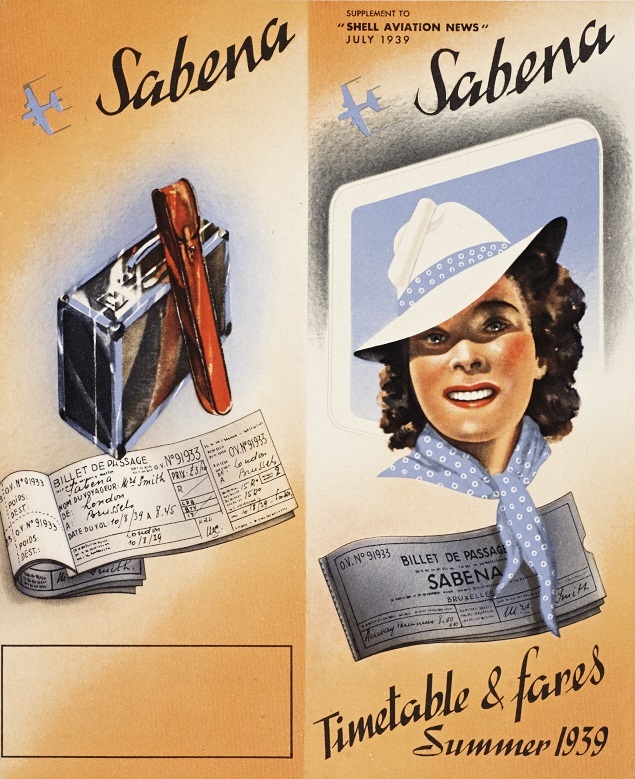 Today, air travel has become so “pedestrian” and common—at least in the Northern Hemisphere, that many travelers associate flying with cramped seats, delays, security lines, and extra charges for baggage. 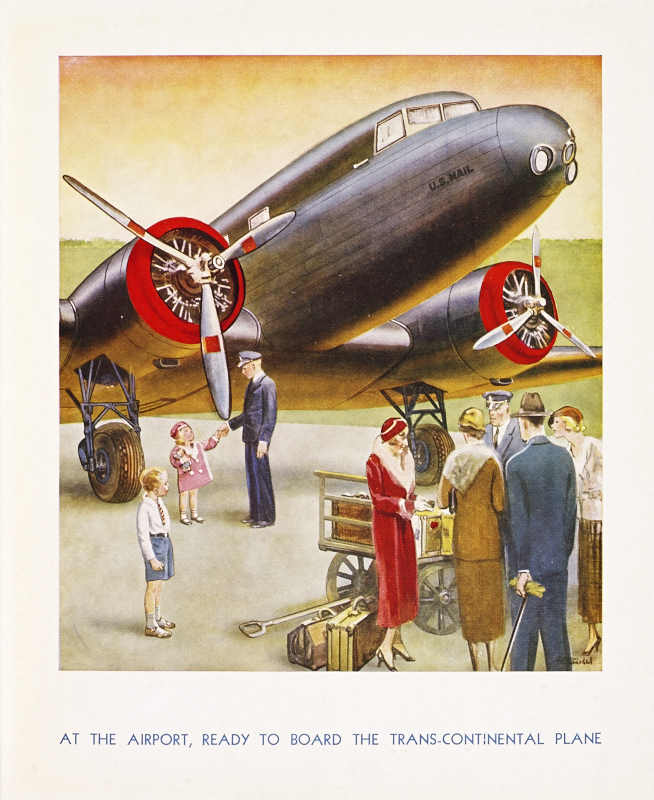 Some children’s books in our collection, however, remind the reader that for much of the twentieth century, flying was a “lofty” and “uplifting” experience for those fortunate few who traveled by plane. 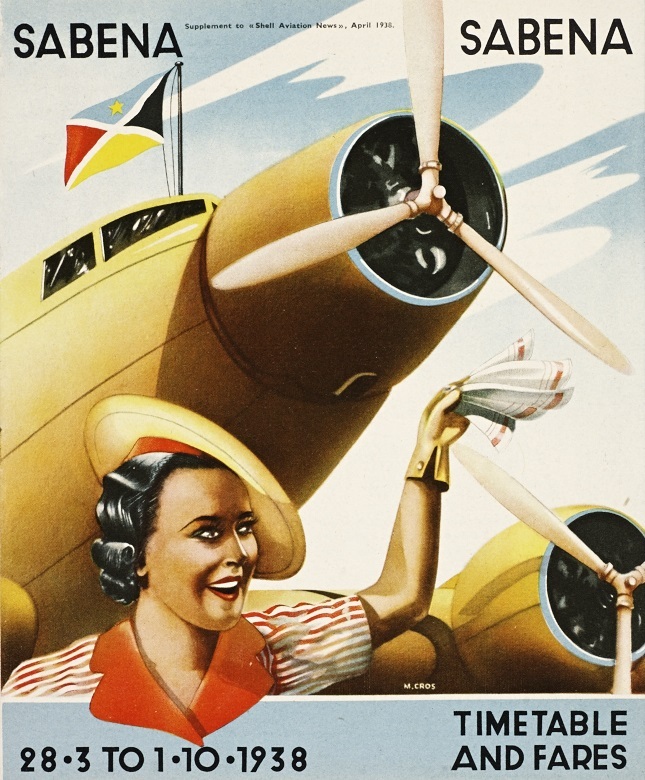 Then, as now, airlines often included beautiful women pictured in their advertising. 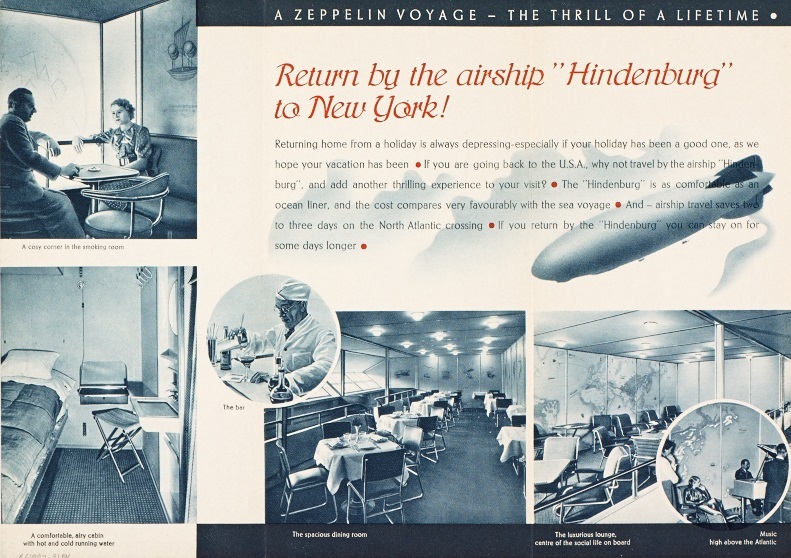 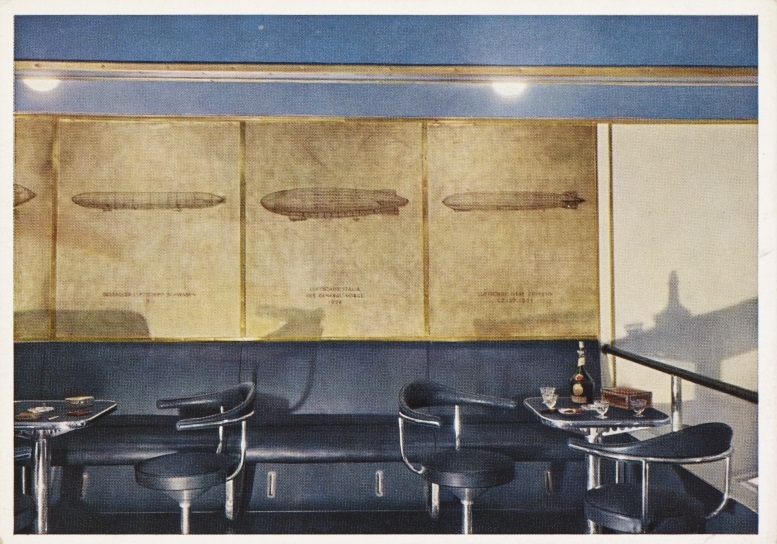 While transatlantic flights were more a post-World War II phenomenon, in the 1930s lighter-than-air-ships competed with ocean liners, promising smoother and faster crossings, and luxurious accommodations. 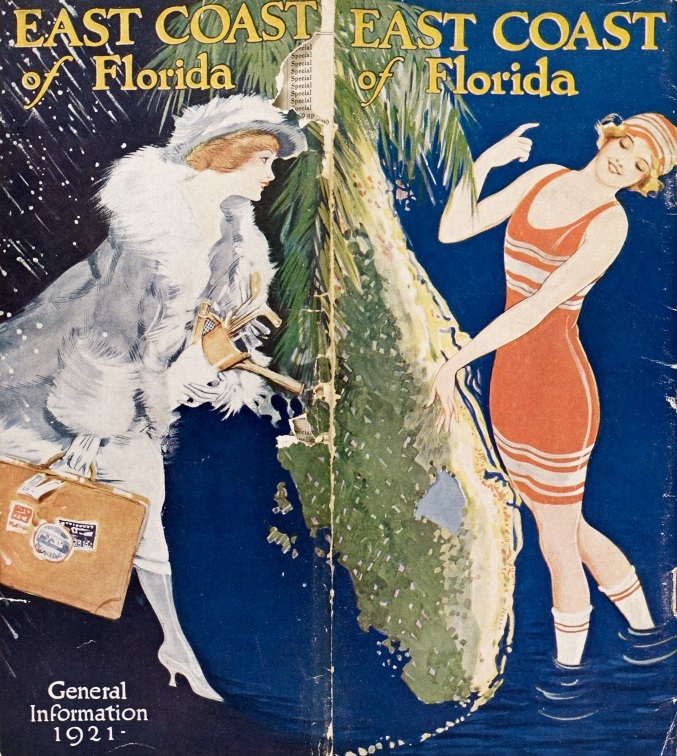 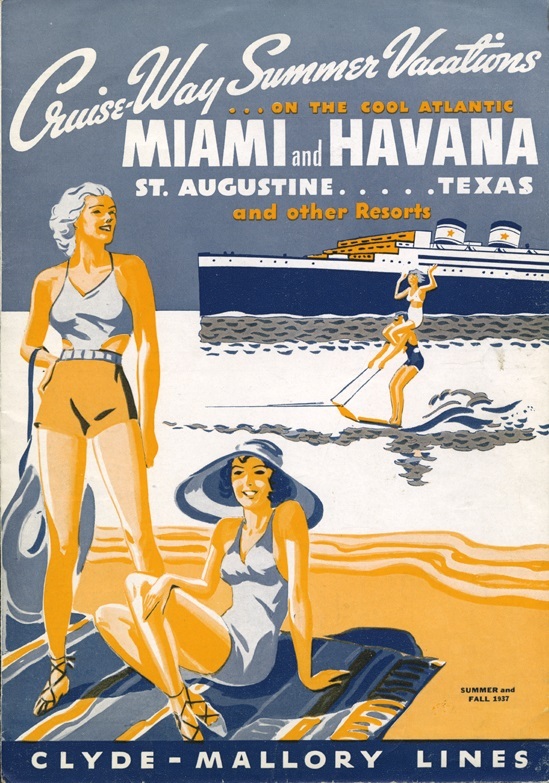 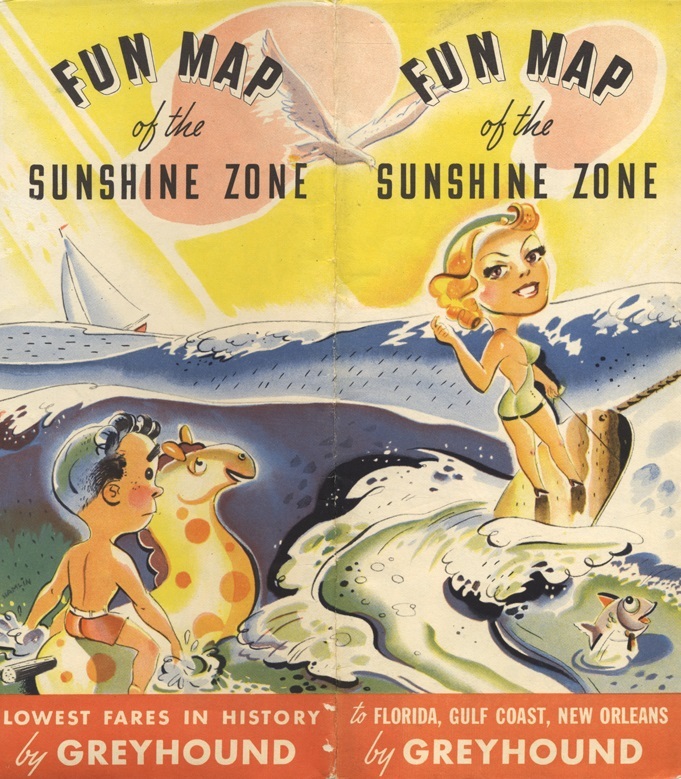 Given Miami’s position as one of the cruise capitals of the world, it is only natural that printed materials promoting travel by ships of the sea make up one of the strongest areas of our tourist trade collection. 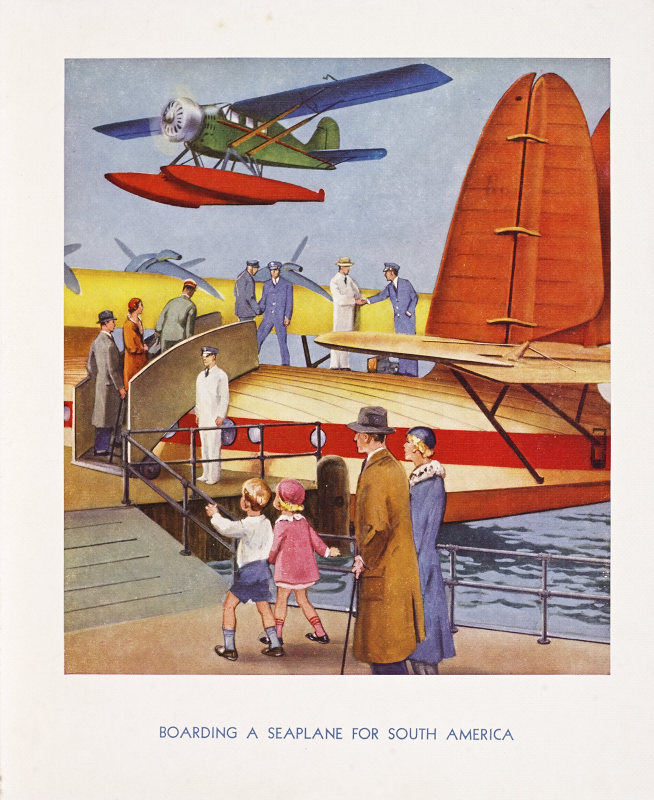 The Mitchell Wolfson, Jr., Laurence Miller, and Thomas Ragan collections covering the interwar and post-WWII periods on up to the present. 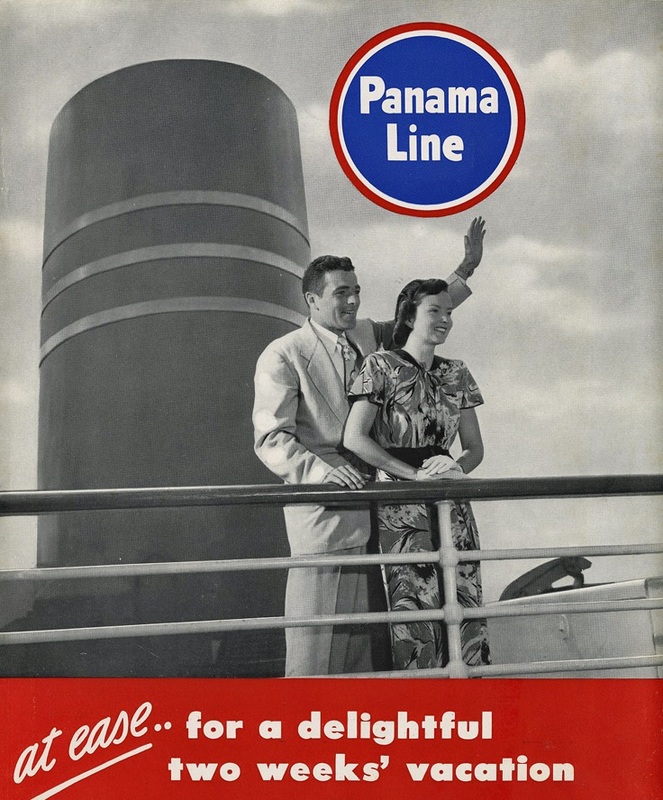 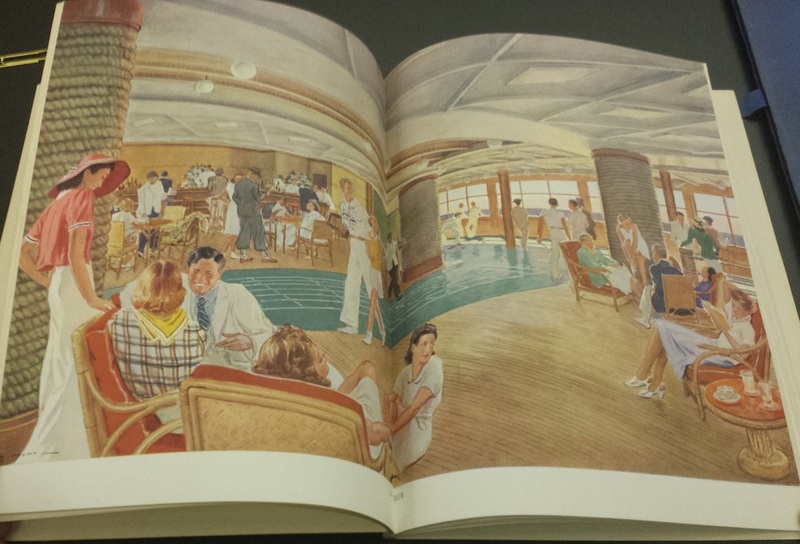 Several items from the latter two collections are presently on exhibit in our rare book library show, Wonders Never Cease: The 100th Anniversary of the Panama Canal, put together by Sharf Associate Librarian, Rochelle Pienn. 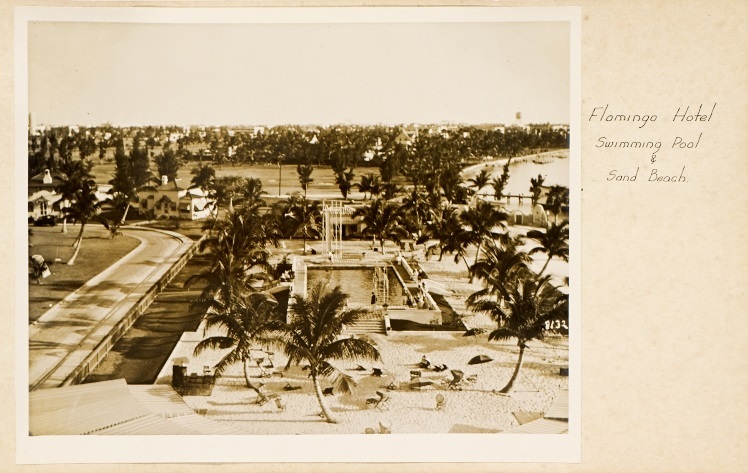 Thanks to the efforts of our Digital Asset Manager, Derek Merleaux and our Digital Resources Photographer, David Almeida we now have a virtual display of that exhibition. 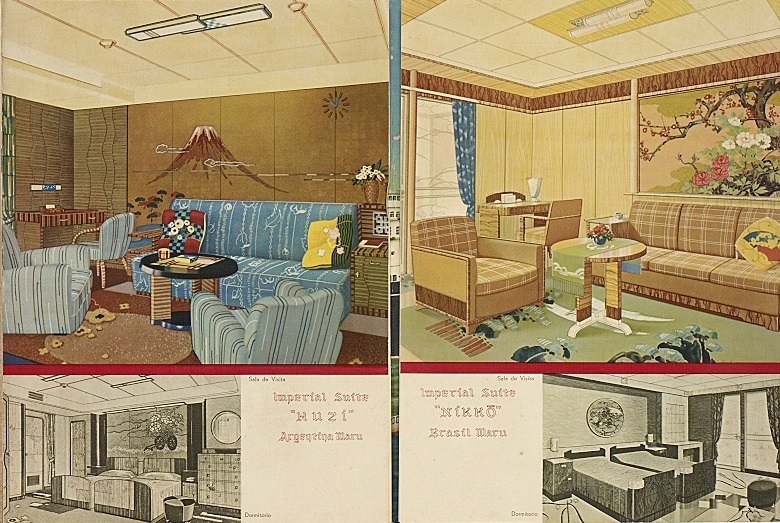 Our ocean liner collection is growing rapidly, and just the other day we discovered some additions while unwrapping some boxes of promised gifts from museum founder Mitchell Wolfson, Jr.
Of course, luxury travel is not only about how one gets there, but about the destination itself. 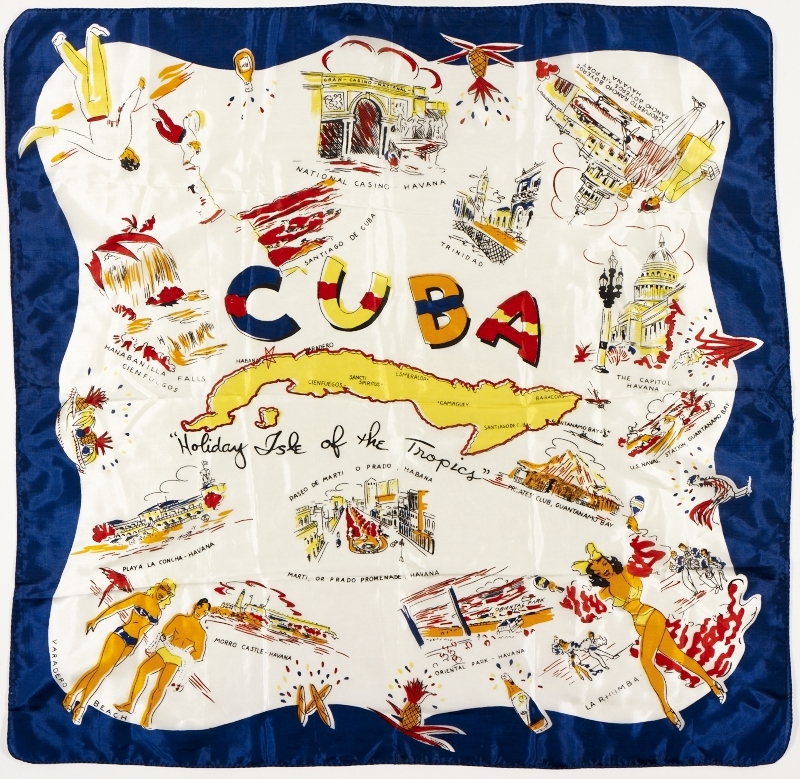 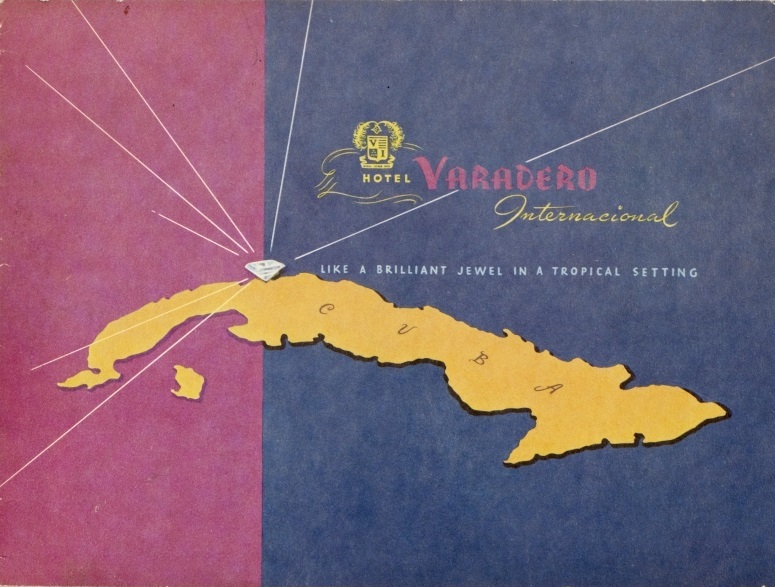 So for the benefit of our insider tour group, we also pulled some materials from the Vicki Gold Levi Cuba collection to remind them of just how easy it once was to travel from South Florida to that Caribbean island. 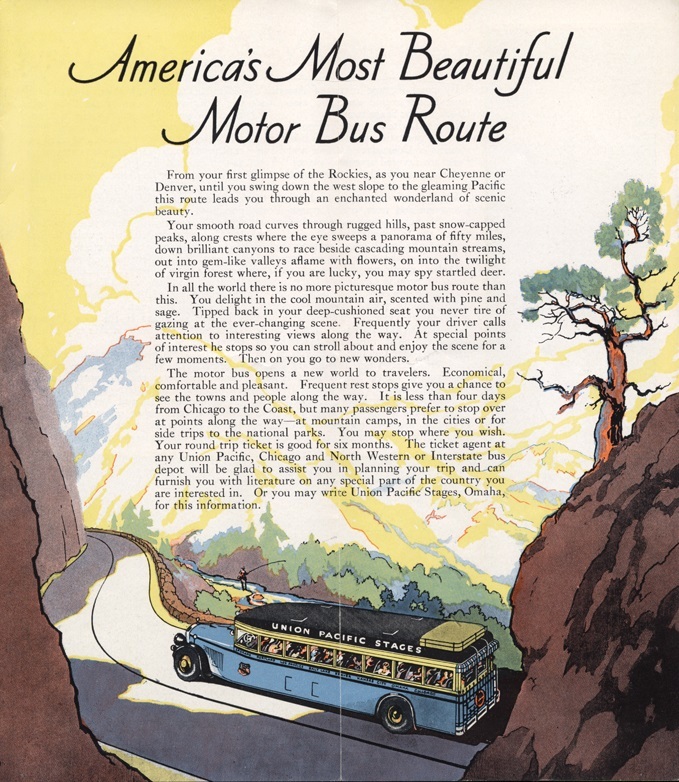 ~ by "The Chief" on June 14, 2014.